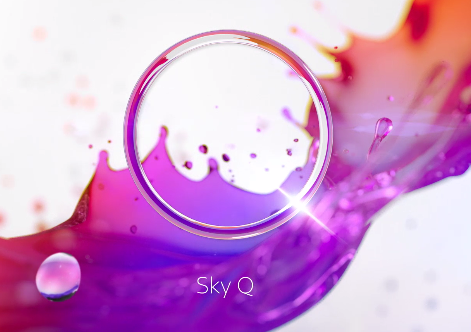 Sky has officially unveiled its new high-end premium TV service, Sky Q, which will be available to subscribers in early 2016. 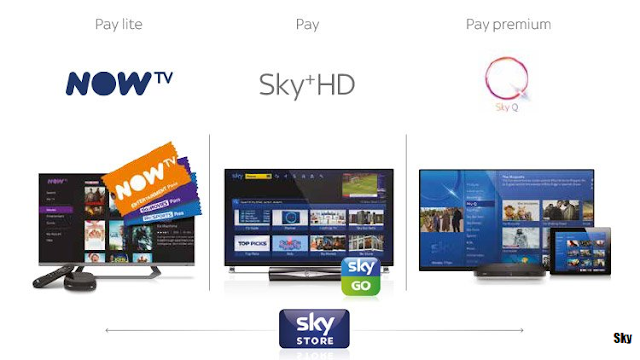 With Sky Q, the pay TV giant has signalled a major break from its existing service, which has in recent years fallen behind other platform operators and online services in terms of UHD compatibility and integration of catch-up and live TV options. One of the main selling points of the new service is a new function that will enable viewers to take what they're watching from one device to another, in what Sky has called "fluid viewing". To give households plenty of choice as to what they want to watch, the new Sky Q box will have a total of 12 tuners for watch live TV and recording programmes. 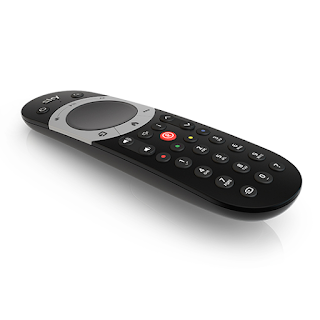 Effectively, Sky subscribers will be able to watch live TV, catch-up TV and recorded programmes wherever they are in the house on any supported device. A new app will be launched for tablets allowing viewers to stream their recordings from Sky Q to their device. The box will be ready for future UHD broadcasts, although there is no specific news about new UHD services as yet. Sky itself has said that UHD services will follow "later in 2016". For the first time ever on Sky devices, the new box will include Apps including YouTube and Vevo, as the pay TV giant seeks to emulate other connected TV services. A new user interface called "My Q" will bring together catch-up, on-demand and live programmes in one place. The system will offer suggestions based on viewer's tastes based on their favourite programmes. In addition to the main Sky Q box, a Sky Q mini-box that doesn't require connection to a satellite dish was also revealed by Sky. The mini box is a "plug and play" wireless box that will enable subscribers to share and watch all the programming the main box accesses. How much potential subscribers will have to pay for the service is yet to be confirmed, but it will be a premium service. "Sky Q is a brilliant new way for customers to experience TV on their terms. It reimagines TV so that it's flexible and seamless across different screens"
Sky Q will be available to customers in early 2016 to subscribers in the UK and Ireland. It will sit alongside Sky+ and NOW TV in Sky's product portfolio, with NOW TV remaining as the "buffet", option, allowing viewers to dip in and out of Sky's main channels on a month-by-month basis. The new remote looks horribly cheap. I wonder if the new Sky! box will also allow streaming of BBC Connected Red Button?! Given today's other announcement, it ought to!